In October 2006, Vincenzo Farina, the company founder, sadly passed away. He had created OME from scratch in early ’49 and worked for the Company right up until his final days. Today his heritage is a world renowned company with a wealth of human values and an industrial culture of the highest level. A man of great human standing that could marry work, family, art and social obligations. 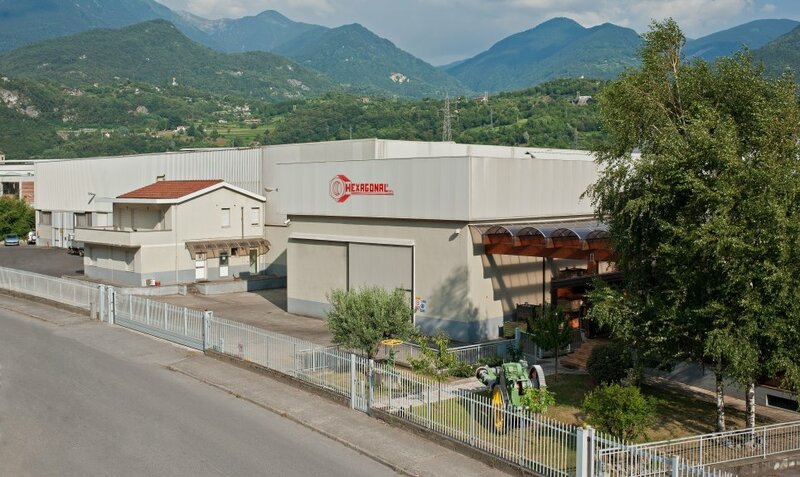 Hexagonal was founded in 1984 and is located at the heart of Alps, in the Brescia area. 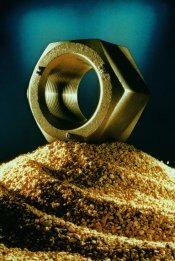 The Company covers a surface area of more than 5000 square meters and it is one of the leading companies in the world producing hot forged nuts for bolting. Hexagonal is part of the OME Group, a world leader in the production of bolting material and fasteners.